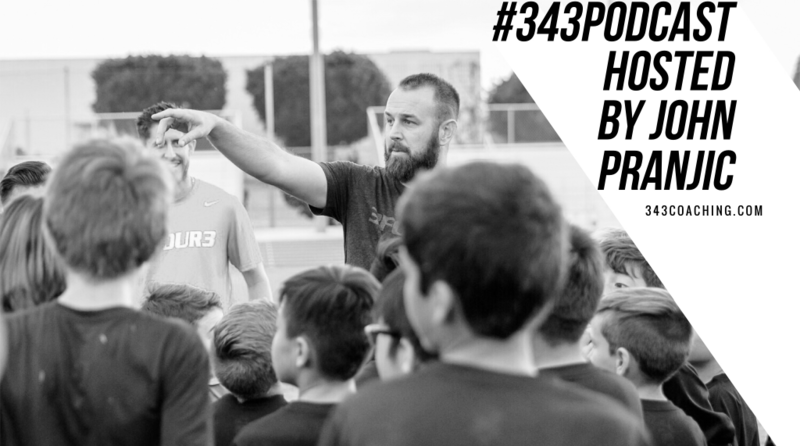 Erik Stover Talks About Signing Thierry Henry, Working with Rocco and New York Cosmos, and American Soccer Airballing in Player Development. I’ve been fortunate to develop a super good relationship with Erik since then. We text often. We email. He introduces me to people. I introduce him to people. We’re bros. But it took me awhile to realize that Erik has a badass story of his own that is absolutely worth listening to. 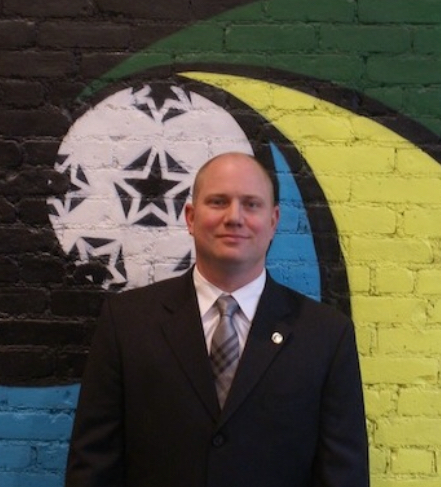 Before landing a job with New York Cosmos, Erik forged his own path in professional sports by spending time at Qualcomm in San Diego and then working with the New York Red Bulls. Without spoiling too much in the intro, I think you’re going to enjoy his stories about Thierry Henry, and having to explain MLS to the Red Bull owners in Austria. Erik is passionate about issues like solidarity payments and US Soccer’s lack of involvement in the international transfer market. 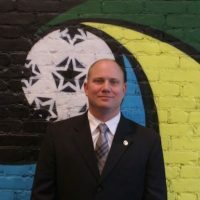 And of course, he’s passionate about seeing teams like New York Cosmos and many others get on the field and merit their way to the top of an American soccer pyramid. Those are things 3four3 is passionate about as well. This is an absolutely amazing podcast. Thank you!